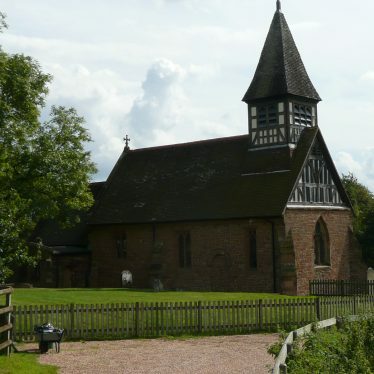 Little Packington is around six miles north-east of Solihull, a mile away from Great Packington. It sits on the River Blyth. 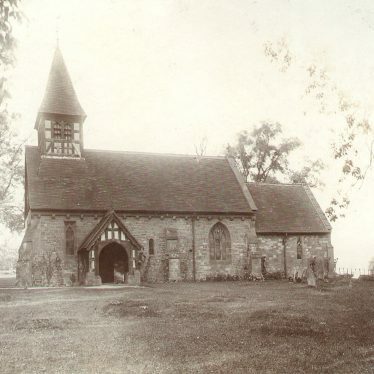 Little Packington is not named in the Domesday Book of 1086, but sections of the church date back to the 12th century. The parish church of St. Bartholomew which has its origins in the Medieval period. 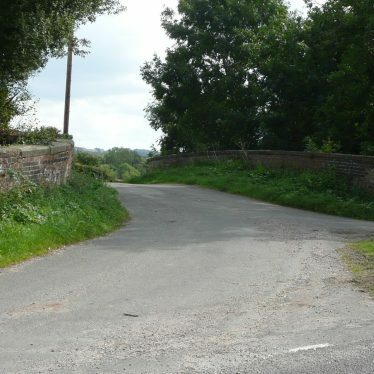 It is situated 600m north east of Park Farm. The site of a quarry which was in use during the Imperial period. 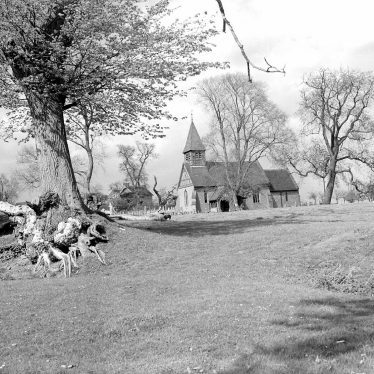 It was situated 600m north west of St. Bartholomew's Church. Findspot - an axehead of Bronze Age date was found 100m south west of Church Farm. Findspot - a Neolithic or Bronze Age flint knife was found 250m south west of Todd's Rough. 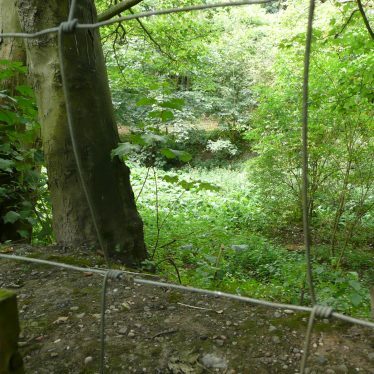 Findspot - a lead object of unknown date was found 100m south west of Church Farm. 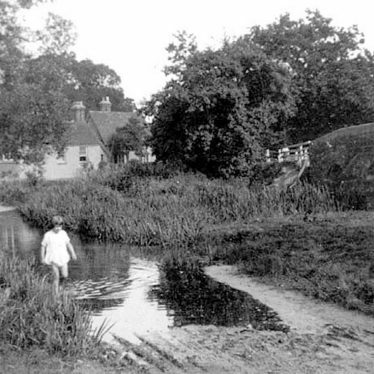 Moat at Hermitage Farm, Little Packington. The site of a moat, a wide ditch surrounding a building, which is Medieval in date. It is visible as an earthwork and is situated 100m north of Hermitage Farm. Findspot - various finds dating to the Medieval and Post Medieval periods were found 100m north of St. Bartholomew's Church. 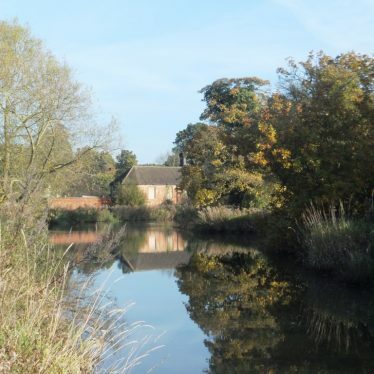 Findspot - various finds of medieval and Post Medieval date were found in Little Packington. They included coins and a decorated strap-end. This map shows markers for every photo, article, historic site and catalogue record within the Little Packington category.